"Ten years ago, I visited this amazing place with the Simón Bolívar Symphony Orchestra of Venezuela. (Today,) it's an honour to be here with the amazing, wonderful and unique Berliner Philharmoniker and my good good good friend Lang Lang. And it is wonderful." 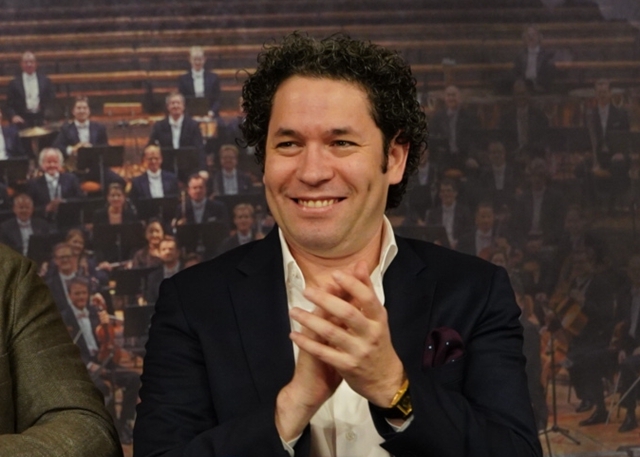 On November 22nd-23rd, maestro Gustavo Dudamel will take the baton of the Berliner Philharmoniker at NCPA Pure Classical 2018, after his first visit to the NCPA a decade ago. 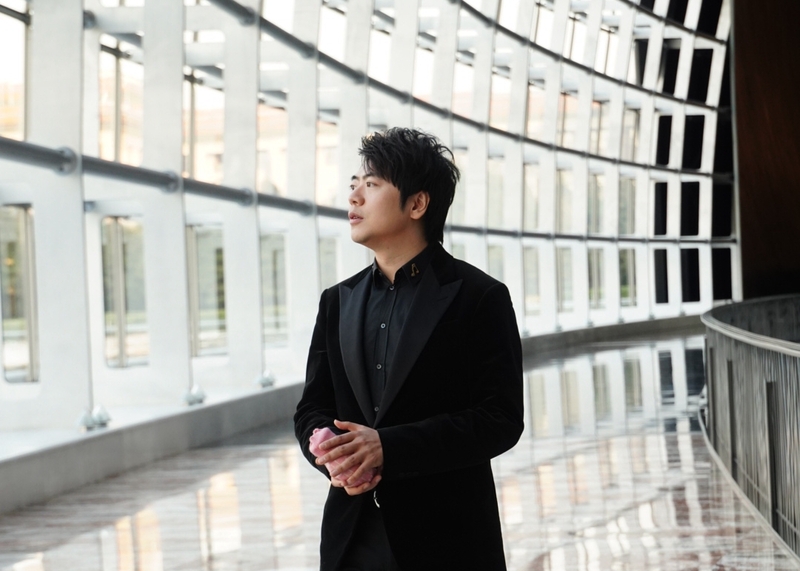 The Philharmoniker will play Berstein, Mahler, Shostakovich, as well as Mozart with Chinese pianist Lang Lang (Nov. 23rd). 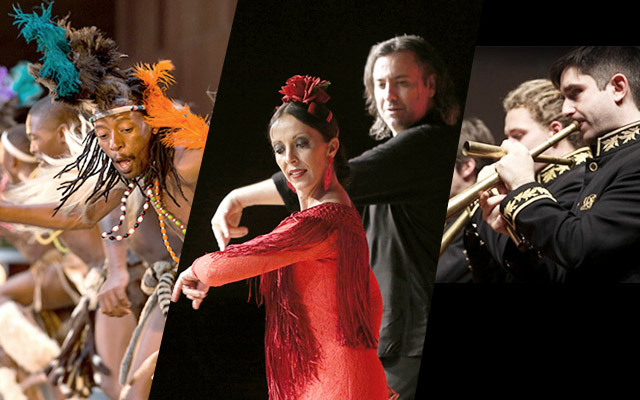 Learn more about concert details here. "It's truly beyond my imagination that I can play with the Berliner Philharmoniker and my best friend Gustavo Dudamel in Beijing, in my home country. I can't believe this is happening. I'm emotionally attached to this concert (Nov. 23). I'll call it the 'concert of the century'!" 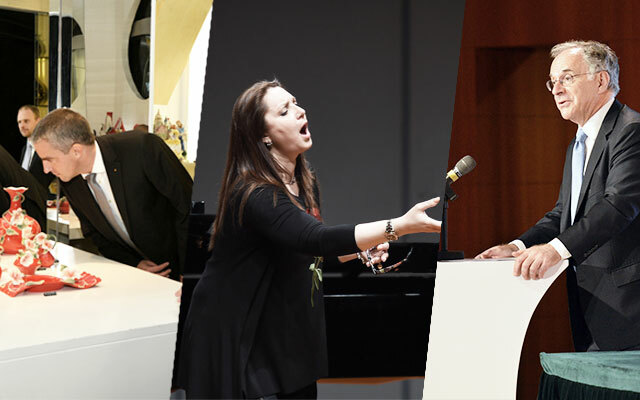 On November 22nd-23rd, the Berliner Philharmoniker will stage a comeback after seven years. Maestro Gustavo Dudamel takes the podium at NCPA Pure Classical 2018, and pianist Lang Lang will play Mozart's Piano Concerto No. 24 in C Minor on the second night. Get concert details here.